The Giant Superman Album was Super DC's one & only annual, released in 1969, which means I must've got it at the age of four ( ! ) 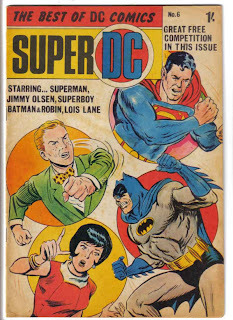 Super DC itself only lasted for 14 issues ( between June '69 to July '70 ) and then vanished. As I say, I don't think it ever reached Haverhell. That's the cover for Super DC 6 up there, supplied by Graham, which has the same 'Skipper's Mailbag' & Batman text story as the one I posted yesterday. 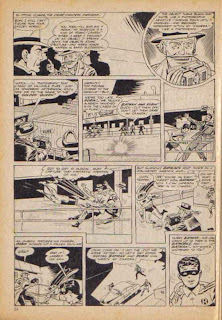 And, in fact, comparing notes, I'd say it's 90% certain that the GSA IS a volume of bound returns masquerading as an 'album' or 'annual', as the last 6th of my book corresponds with the 6th issue of Super DC., including both this Batman story and a Supes text piece: Superman v. Highwayman. Plus there are seven 'Skipper's Mailbags' in the GSA, which if you match the dates, also makes sense. Apparently Super DC was produced by Thorpe & Porter, who owned Top Seller. 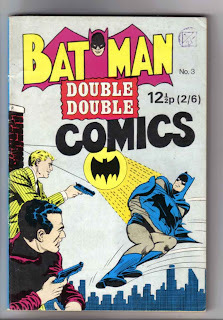 To add to the mystery further, Graham also supplied these two covers, called Double Double comics, the name of which is familiar, but I can't place them. They're bound together US comics, ( minus the covers ), which sounds a lot like a book I had that contained a Doom Patrol story , though God knows what else was in it. Love that Batman one. Clearly they just copied this random image of Bats from a completely unrelated story. It's the only possible way it makes any sense. 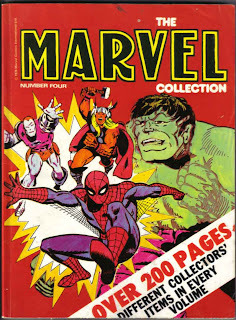 Finally here's the cover to The Marvel Collection, which is a much later thing, as Captain Britain's in it, but it looks very similar to the Supes Giant. This is british reprints like Cap & Mighty World Of Marvel stuck together, though here with the covers intact. I do vaguely remember something like this, though not with this cover, so there were obviously a few of these beauties. ( This being Ish 4 ). Oh yeah, and Super DC was produced for Top Seller by Mick Anglo, who created Marvelman, so this is really getting interesting now. 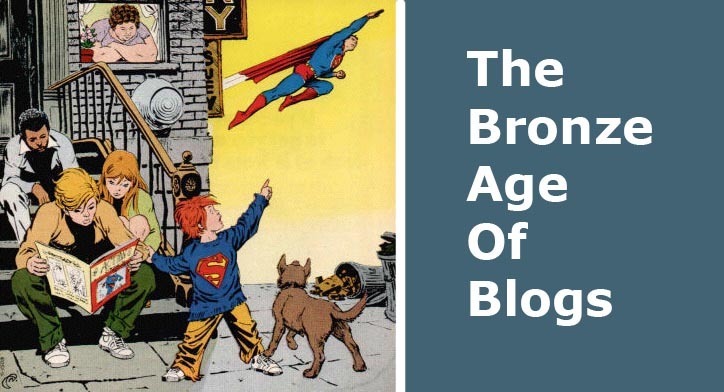 There's definitely a lost era in comics' history here. So does anybody know anything more about Top Seller or Super DC, or indeed any of this stuff? Sean? Dave? Irving? Anybody? I was fairly sure you had the annual, The Double Double is a mystery, 'cos I know I bought one in Somerset. so that would've been 1976. Also remember having a Marvel Collection with a Strange Tales Nick Fury comic as the first story. Hmm. Don't remember either of those. Howcum I didn't con you into swapping them with me? With these bound comics there's always the possibility that not every copy would have the exact same content. This is getting curiouser & curiouser ( said Alice ). 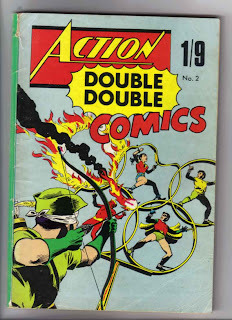 You didn't always get the same comics in the Double Double's? I don't think so no... (I could be wrong of course) it all depends on what returns Thorpe and Porter had...so most copies would be the same but not necessarily all. 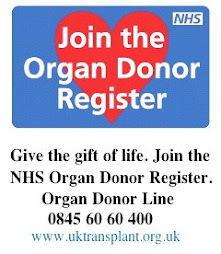 I'd love to know more if any one has a definitive answer.